I went looking for an abstract tonight. The light was bouncing off frozen streets and the fresh snow gave everything a glow. The problem? I actually had two abstracts I liked. This is the runner up for day 35 – a blurred image of a Metro Transit bus barreling through downtown to make all of the green lights. 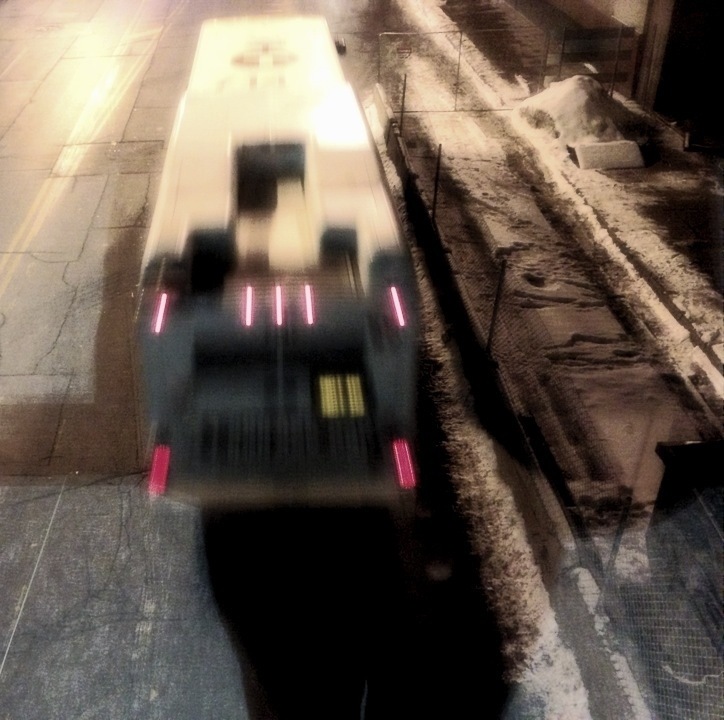 This entry was posted in Photography and tagged Metro Transit, Minneapolis, Photo 365, Saint Paul. Bookmark the permalink.